The AFFORD foundation provides accommodation and work opportunities for disabled adults. 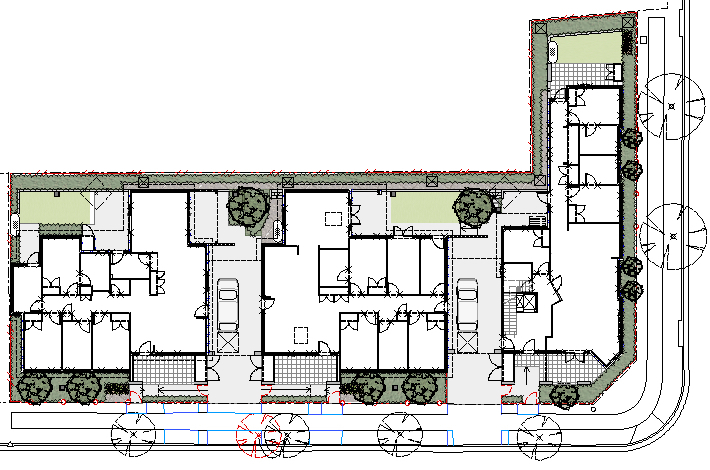 BJA were commissioned to design 4 new group homes under the Federal government ADHC grant program. The homes are located on three different sites within the Thornton Estate which has strict design guidelines and pattern language. Each site and resident’s needs were different and required a unique design solution.